Welcome to the seventh day of MARCH BOOK MADNESS! 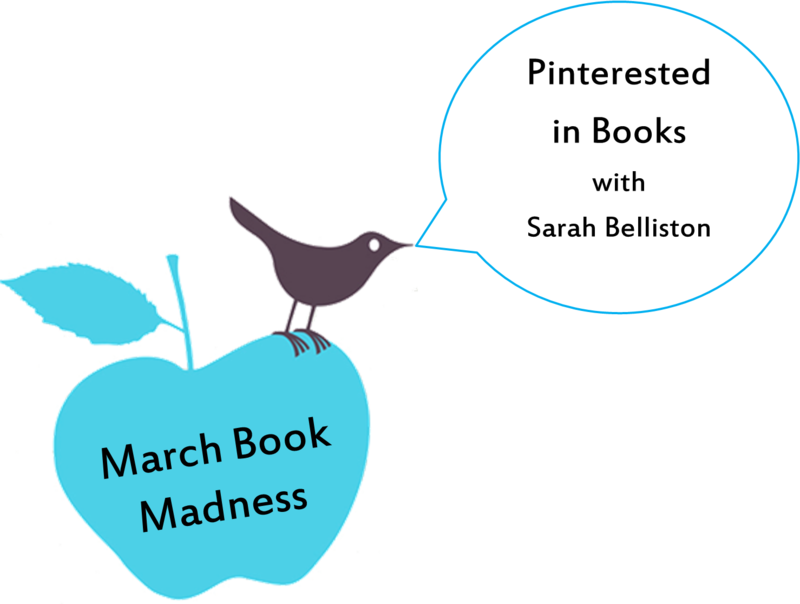 Today, Sarah Belliston is talking about what’s Pinteresting in the book world. You may or may not have noticed, but Sarah and I share a last name. That’s because we married brothers. Back when I finished the first draft of Sadie, I still hadn’t told anyone I’d written a book. It took weeks to tell my own husband. Lame, right? Well, my wonderful sister-in-law, Sarah, graduated with an English major. She loved books, both reading and writing, so she was the second person I told. You know what? She didn’t laugh in my face. Bonus #1. Then she said she wanted to read it. Bonus #2. She promised to give me honest feedback. Bonus #3. And when she came back a few days later and really liked it, that was a huge bonus #4. Very huge. Had she not seen my potential as an author, I don’t think I would have given my book to another soul. I would have chalked it up as another of my crazy ideas. But she had faith in me — even more than I had in myself. So . . . I owe her a lot. Sarah and I have been writing buddies for five years now. She’s put up with my roller-coaster, new author venting. Poor girl. Funny enough, she and I look more alike and have more in common than the brothers we married. We’ve been mistaken for sisters before, which is fine by me. I love her. She’s awesome! So, I’ll quit talking now and let her take over. Pinterest was made famous by crafters and DIY’ers pinning projects to a board that showed images instead of links, so you could visually remember what you were going to do to your house, garden, clothes, and children. Then others started finding Pinterest, designers pinning their inspiration boards, artists collecting their background works, and people in need of laughter collecting memes about angry cats and people with braces. When I first joined Pinterest, I created the obligatory boards: food, clothing, crafts, pretty pictures. I followed all my facebook friends’ boards. My feed filled up, and I was ready to start pinning. But as I actually used the site (and let’s be honest, became addicted to it), I found I wasn’t using it the same way my college friends were, or other stay-at-home moms either. I unfollowed all of their food boards, their fitness boards, their sewing and clothing boards. And what was I left with? Pretty pictures, fantastic landscapes, works of art, and giant opera stages in the shape of an eyeball. Who is that girl with a bird mask? Who would live in this castle? Who made this and who commissioned it to be made? In short, I was finally using Pinterest as an author. Not to say many authors can’t be inspired to pin how-to’s of crocheted scarves for cats. But as my feed filled with authors I admire, friends from Twitter, and a few designers, I was more eager to look at it every day (or 20 times a day). If I can picture my scene like a movie, it’s so much easier to write. Some authors can listen to music and be inspired, but I look at pictures. Pinterest was a match made in heaven for that. When the blog I contribute to asked what I wanted to write about, I said, “How about pictures?” Now I run the Ink and Angst Pinterest board and post twice a month to the blog a pin that had particular impact or a different way of looking at things in a series called Backjumps. When Alice came back out of the rabbit hole, her perspective on the world changed. Not that Pinterest will change your life, but I will say this. When I started looking for inspiring things, I found them all over the world. Ants that change color. Entire art installations made of push pins. I’ve ‘seen’ places I would have never found on my own. In a world where social media puts people together, Pinterest is the place that puts inspiration in your hands. So my suggestion to writers and people is use Pinterest for more than projects you’ll never do or things you’ll never eat or clothing you’ll never buy. Use it to add a little magic to your story. Sarah Belliston writes books while eating ice cream and contemplating why it’s socially-unacceptable to go around barefoot. 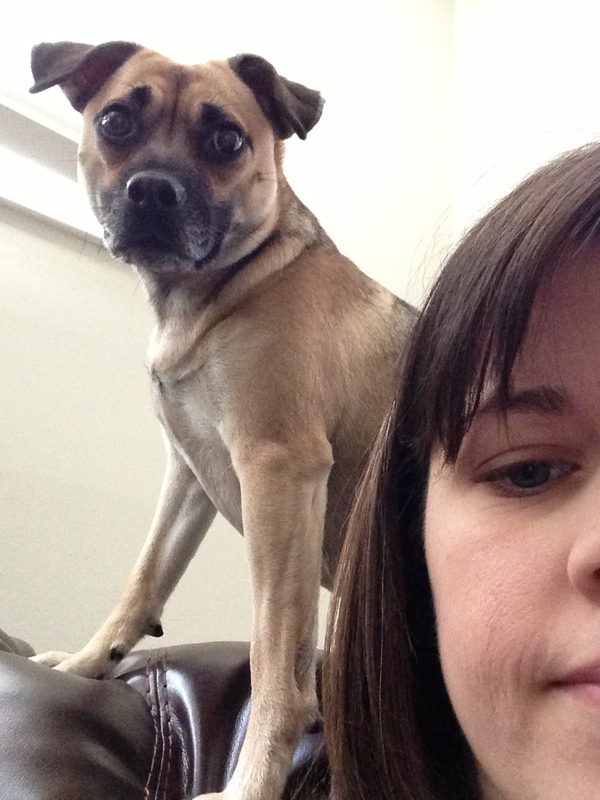 She has one child in the womb, one who wishes she was still in the womb, and a dog who thinks an open laptop is an invitation to play fetch. She contributes to www.inkandangst.com twice a month and is currently taking life one day at a time. Thanks, Sarah! I’m not a crafty person, so at first I didn’t think Pinterest was for me. I couldn’t see my kind of magic. But like Sarah, I’ve seen a whole new side of Pinterest, and it’s great. I now follow several authors on Pinterest. 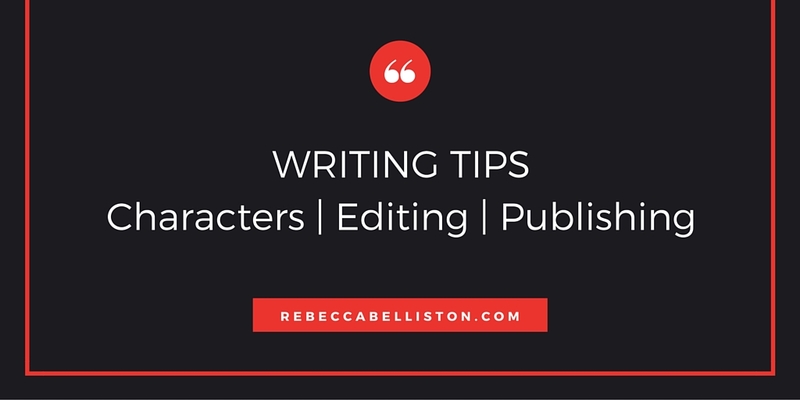 I love seeing their writing advice. I love seeing how they picture a character or place in their books. (See Jessica Khoury’s boards here for a great example.) It really is a visual feast. I’ve created boards for each of my books, both finished and unfinished. Right now I’m working on a novel set in Medieval times, and it’s great to have a place I can throw ideas for setting, clothing, weapons, maps, or whatever so I can reference it later. I wrote more about this here. Side note: One mistake I’ve seen on blogs lately is not including a picture in the post. Pinterest can’t pin text. If you write a fabulous post and want people to ‘pin’ it for later, you MUST have a picture or a video. Several times I’ve read a great article and wanted to save it for later, but couldn’t. So add a photo or video to your posts. An easy way to pin something is to add a Pin It link to your toolbar. Info here. If you’re Pinterested: my boards are here. Sarah’s are here. I’ll have you note that neither of us have any food, exercise, or cutesy cat scarves boards. See. We really could be sisters. 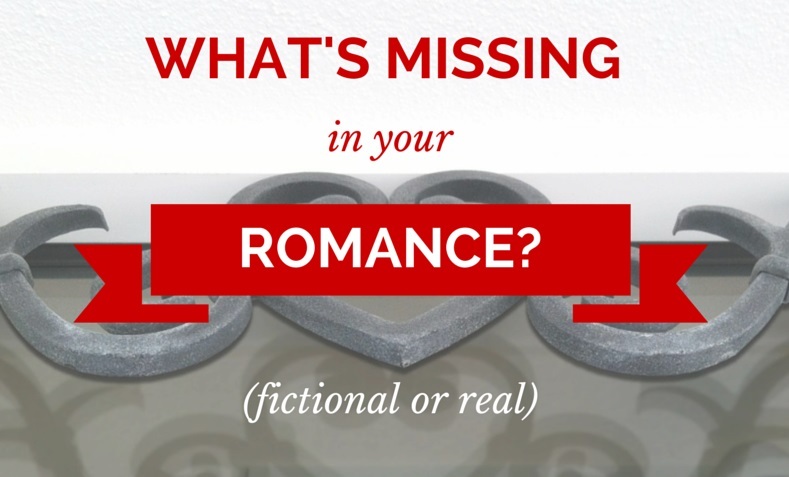 There are so many ways to use Pinterest for authors and readers. Find what works for you and share your thoughts in the comments. :) Thanks again, Sarah, for your ideas and pictures. Are you a pinner? What ways have you used Pinterest with books? Wow. Jessica’s boards are really amazing. I already follow yours and love your ideas of adding ideas for your books to them. I don’t always do this well. I need to start cleaning up my pinterest so I don’t see so many DIY crafts and painted toenails. That gums it all up. I really want to do better at using it for idea boards. Thanks, Sarah, for the good post. Yes they are, and thanks! (Your boards for your books are great already!) I started cleaning up my Pinterest boards a month ago, and I enjoy Pinterest so much more now. Don’t let those toenail painters distract you from the good stuff. :) Pinterest itself is a really cool concept. People amaze me. They really do. I love seeing what’s out there on the web. What a cool way to see it. Good luck with it.